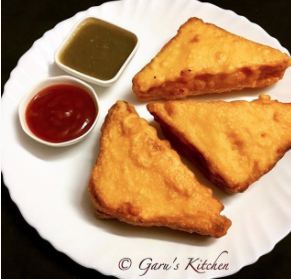 sweet tamarind chutney recipe or saunth chutney recipe or imli meethi chutney recipe or sonth chutney recipe with step by step process - it can be eaten as a dip for samosas, kachoris, dahi vada and all types of chaat. 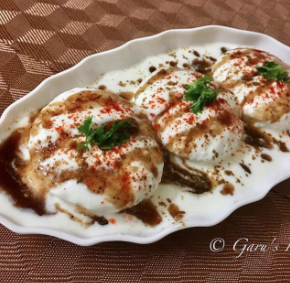 in north india, saunth chutney is mostly used for chaat snacks like dahi papdi chaat, dahi bhalle, dahi vada, samosa chaat, kachoris, aloo tikki, etc. the chutney is slightly thick with a smooth texture. it has the sourness of tamarind balanced with the sweetness of the jaggery, sugar and the mild hotness coming from the spice mix. home made meethi chutney is far better than the one available in the market. kids love this chutney. 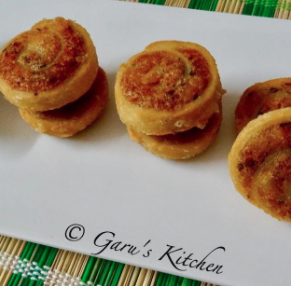 pour this meethi chutney in a container and keep it in the fridge. take it out and eat whenever you feel like, it will not be spoiled for 5-6 months. if you are looking for more chutney recipes, then do check coconut chutney, red chilli coconut chutney, capsicum chutney, coriander chutney etc. take a bowl and add ginger powder, saunf powder, roasted cumin seeds powder, garam masala, red chilli powder, amchur powder, rock salt and salt. mix well and keep this spice mix to aside. now heat oil in a heavy bottom pan and asafetida. after that add water, tamarind paste, crushed jaggery, sugar and mix well. cook on low flame until jaggery and sugar dissolves completely. add spice mix, which is prepared in step 1st and mix well. put raisins, cashews and chuare in this mix, boil till it becomes a thick mixture. 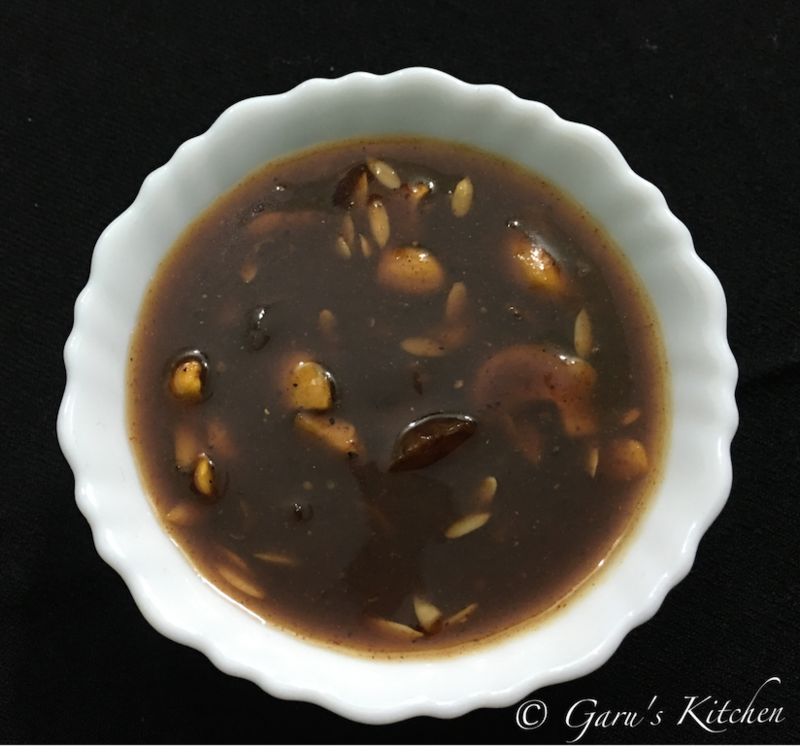 taste for sweetness and add more jaggery if you want to make sweeter chutney. take the chutney off the gas, sweet tamarind chutney is ready. now you can have it with dahi vadas or any snacks. take chilled yogurt in a bowl and whisk well until it become smooth. always keep stirring while you are cooking the chutney.